The Philadelphia accent is often confused with the Brooklyn accent. Why? University of Pennsylvania assistant professor Meredith Tamminga explains the confusion. 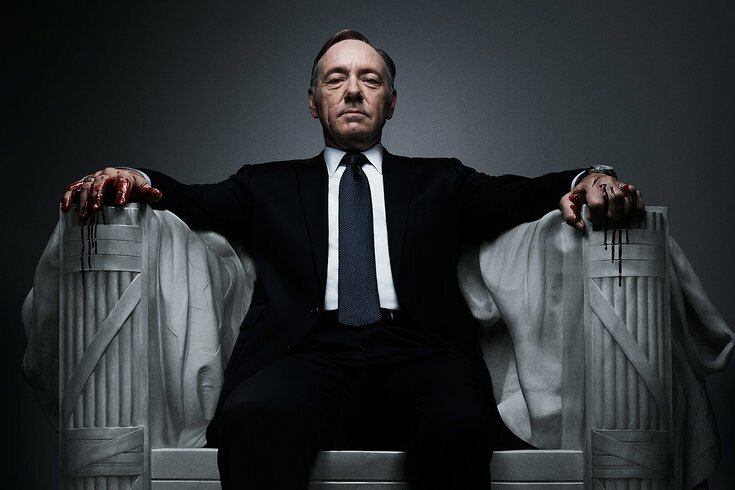 Tamminga tells NewsWorks that she's seen Brooklyn accents represented as Philly's accent in popular culture, namely, in the Netflix series "House of Cards." But how can you tell the difference between Brooklyn and Philly? It's all in the vowels, she says. The Philadelphia accent differs from neighborhood to neighborhood, she says, but there are a few signifiers of a Philadelphian - saying jimmies for sprinkles, fireplug for fire hydrant or pavement for sidewalk, for example. For more Philly sounds, check out the NewsWorks story here.